 This white has a lovely bouquet of white peaches with a hint of lemon peel. In the mouth the wine is round and flavorful and it has a long, smooth dry finish. This will be perfect with or without food on a hot summer afternoon! This delightful blend of 60% Sauvignon Blanc and 40% Semillon was made from 25-year-old vines by Veronique Barthe. Her family has owned Chateau La Freynelle, located in the Entre-Deux-Mers region of Bordeaux, since 1789.